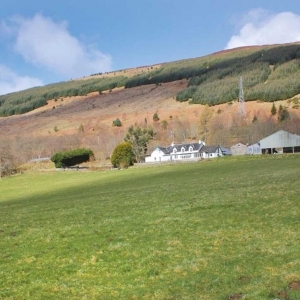 Home of quality hostel and bunkhouse accommodation in the Aberfeldy area. The Bunkhouse provides flexible open plan style accommodation, which is divided into two amazingly well-equipped units with stunning views over the town. 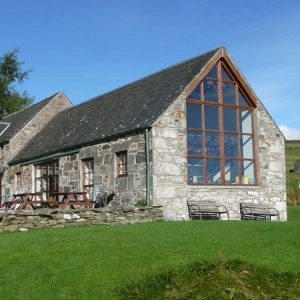 Welcome to Boreland Loch Tay Bunkhouse, a perfect getaway in the heart of Highland Perthshire and can comfortably cater for a large group or special occasion breaks. 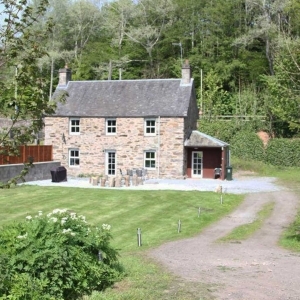 Tay Bunkhouse is a beautiful self-catering stone cottage with three bunkbed bedrooms sleeping up to 12 people in comfy handmade bunkbeds in each room. Take a look at the selection above to see what suits your stay with us in the heart of Scotland, as well as accommodation we can help you organise some of the areas finest activities and tours, from whitewater adventure to world-renowned Whisky Distilleries. Aberfeldy Hostel is dedicated to you. We currently have three excellent accommodation offers on Aberfeldy Hostels (Scottish term for Hostel is Bunkhouse ) with more Hostels and Bunkhouses to come. We also have over ten activities options at the moment from Rafting to Quad Bikes, Paintball to Mountain Biking and more. We also have a selection of great midweek specials for the best Aberfeldy hostels deals. We are Aberfeldy and Perthshire experts and we want to share our passion for the area with you.